Ant Control Penrith - Exterminating and removing ants from your property, for good! Ants are a problem for households and businesses across Penrith and surrounding areas, particularly in warmer months when they go in search of water and food indoors. 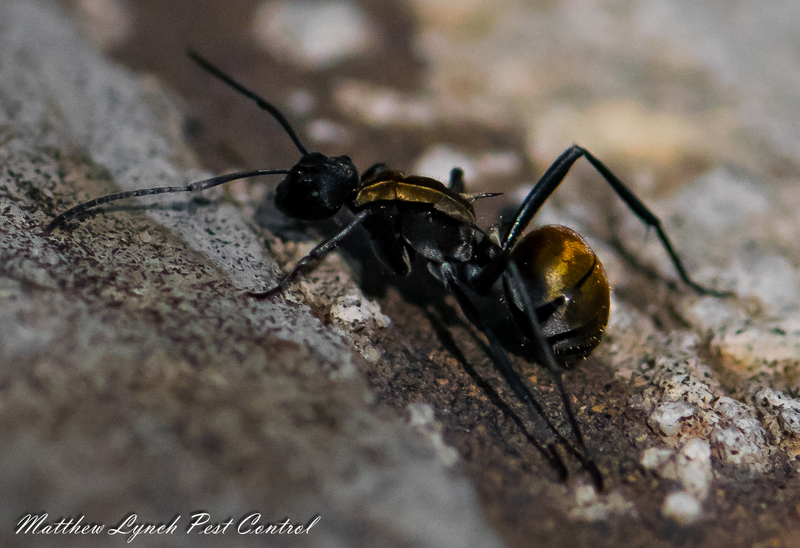 If you’ve discovered an ant infestation or nest at your property, indoors or out, call the experts at Matthew Lynch Pest Control for the leading Ant Control Penrith solutions. We offer a variety of ant control solutions, from full extermination to the professional removal and control of reoccurrences at your property, all at the most competitive industry prices. Each ant removal solution is tailored to suit your exact needs, so you can rely on effective and successful results at your Penrith property. It is important to rid your property of ant infestations with the help of professional ant removal, extermination or ongoing control from trained and qualified operators. Matthew Lynch Pest Control offers Penrith and surrounding areas affordable ant control services at your home, office or commercial property. Contact the experts in ant removal and extermination today on 0406 679 538!